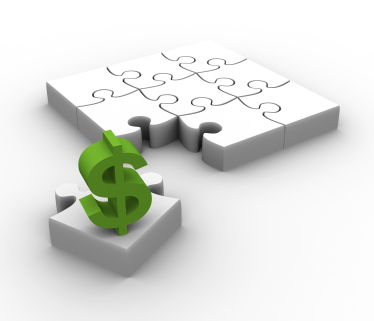 Pay-Per-Click advertising gives you complete control of your monthly/daily budget by setting up daily spending caps. 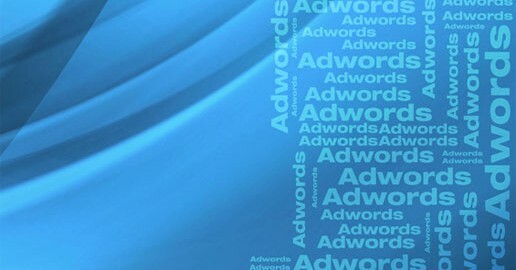 With PPC advertising you are only charged when somebody actually clicks on your ad. Typically pricing can range from fifty cents through to several dollars depending upon the competitiveness of the keywords you are bidding on. The first month of your PPC campaign starts with a trial budget where we closely monitor the results, review the campaign and refine it to improve your Return on Investment (ROI). We believe that your time is better spent running and building your business without the hassles of managing online advertising campaigns. That’s why we do all the work for you and can get your search engine marketing campaign up and running within 5 to 10 days.